A major aid operation is under way to help victims of Tropical Cyclone Idai, one of the worst natural disasters to hit the southern hemisphere in living memory. On March 11, Southern Africa — including Malawi, Mozambique, and Zimbabwe — was hit by what is possibly the deadliest cyclone ever recorded in the area. Though the storm has passed, the scale of its impact is only just now becoming clear. Concern has extensive operations in Malawi and is currently mounting an emergency response to help those affected. 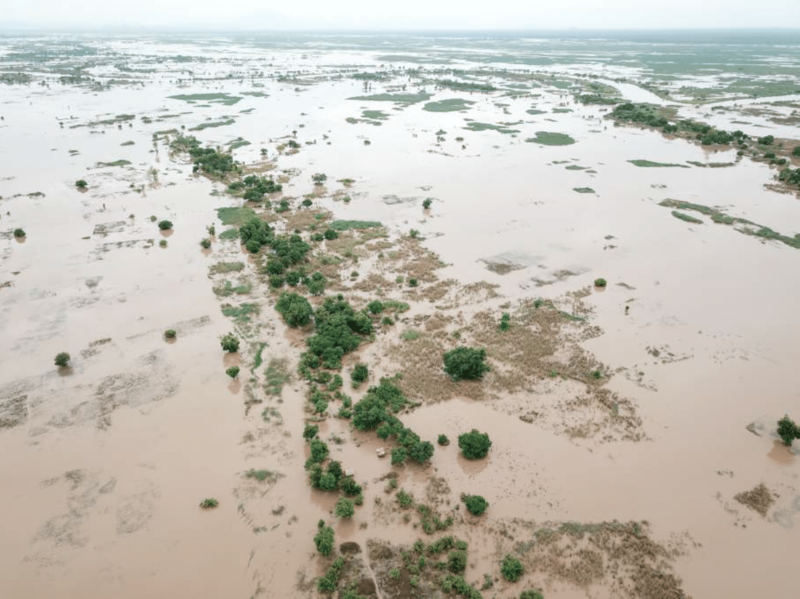 In Malawi alone, Cyclone Idai left more than 15,000 families displaced, and as many as a million Malawians have been impacted by severe damage and flooding. Throughout the region the death toll may exceed 1,000, according to the Associated Press. 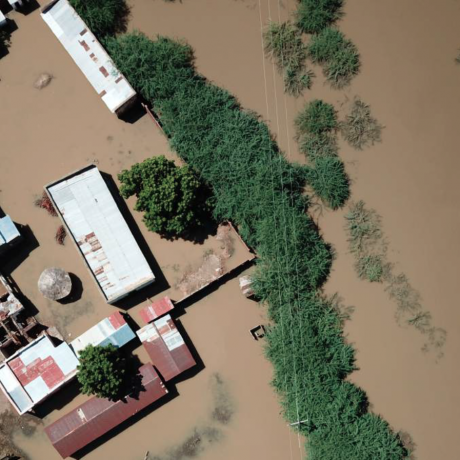 “Parts of eastern Nsanje are still completely cut off by the floodwaters and can only be accessed using a helicopter and a boat provided by the Malawi Defense Forces,” according to Concern Country Director, Yousaf Jogezai. 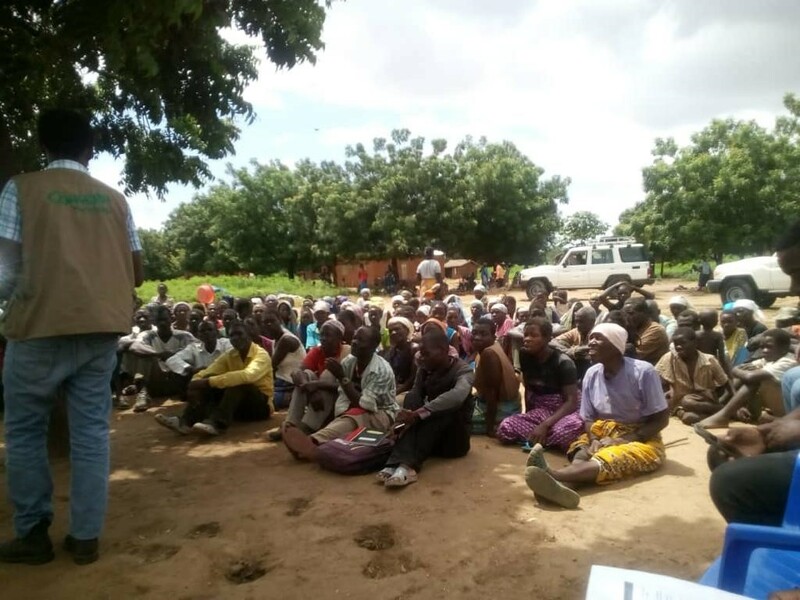 Concern is also expanding our emergency response into Mozambique, after assessment teams on the ground visited rural communities without food or shelter, who are now surviving in dire circumstances. Last week alone, we flew in emergency supplies to support 25,000 people, working alongside partners German NGO Welthungerhilfe and Italian partners Cesvi. Thousands of homes in southern Malawi have been destroyed. Malawi and Mozambique are two of the poorest countries in the world, lying near the bottom of the Human Development Index and near the top of the Global Hunger Index. 80% of the population is reliant on subsistence agriculture and have already been badly affected by climate change. This latest disaster will leave many poor families extremely vulnerable to disease and hunger. Thousands of acres of farmland and precious crops are under water and thousands of farm animals have been swept away. Concern’s Yousaf Jogezai says, “many of the stories we are hearing from affected families are heartbreaking. Now, just a month before the maize harvest — what was a very rich crop — has been destroyed. Between 80% and 100% of the harvest has been lost.” More than 3 million people were food insecure before Cyclone Idai. That number will soon multiply. Because there is a shortage of shelter, families are split apart every night and divided amongst the large emergency tents. In Nyachikadza Displacement Camp, just a handful of cooking pots are shared across the whole camp and there are fewer than 20 toilets for all 11,000 residents. Without proper sanitation, deadly waterborne illnesses like cholera will soon spread. As of April 9, more than 4,000 cases of cholera have been recorded, as well as 7,500 cases of malaria. 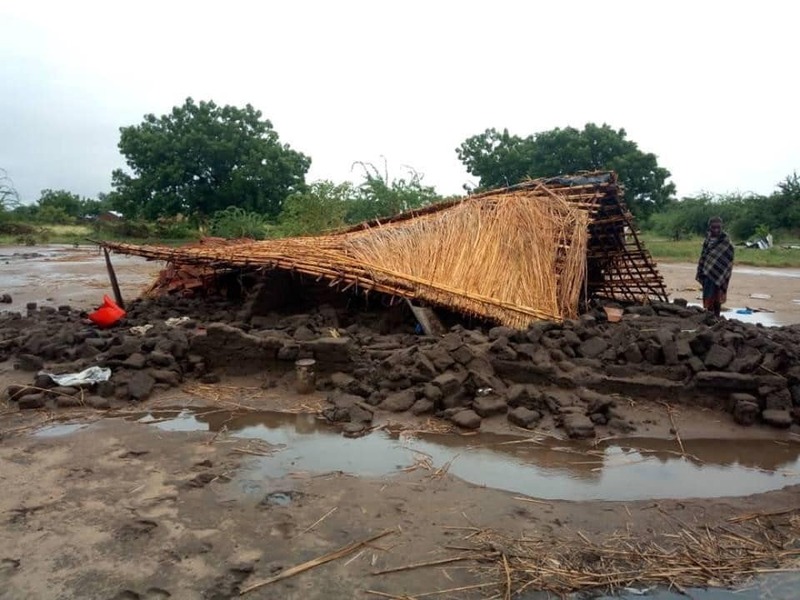 Cyclone Idai has killed hundreds and left hundreds of thousands of people homeless. You can help. To speed recovery, we will provide those affected with tools and seeds, along with cash transfers to assist in restoring homes and non-agriculture livelihoods. We’re aiming to assist at least 90,000 people. Concern staff carrying out an assessment among affected families in southern Malawi. Concern has a long-term commitment to Malawi, and our team (most of whom are themselves Malawian) is helping families recover and rebuild in the wake of Cyclone Idai. Donate now. Your support will enable our experienced on-the-ground team to rush aid to those who need it most. It’s the easiest, fastest, most effective way to help.